Thank you for submitting a quote request for your specimen bags. A member of the Quixprint team will be in touch within 24 hours. 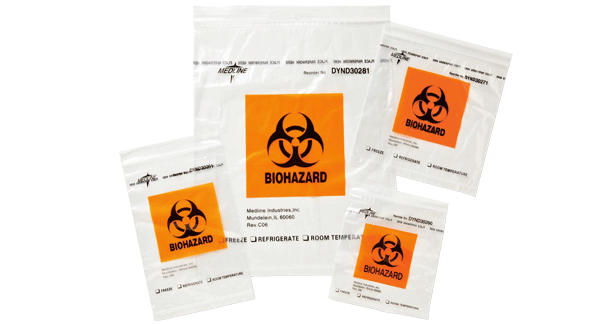 Specimen Bags provide for an excellent package designed for transferring specimens and paperwork together in hospital and medical environments. Customize your bags with your company logo and branding along with important information to ensure the receiver knows the source. Available in a variety of materials, sizes, and colors.